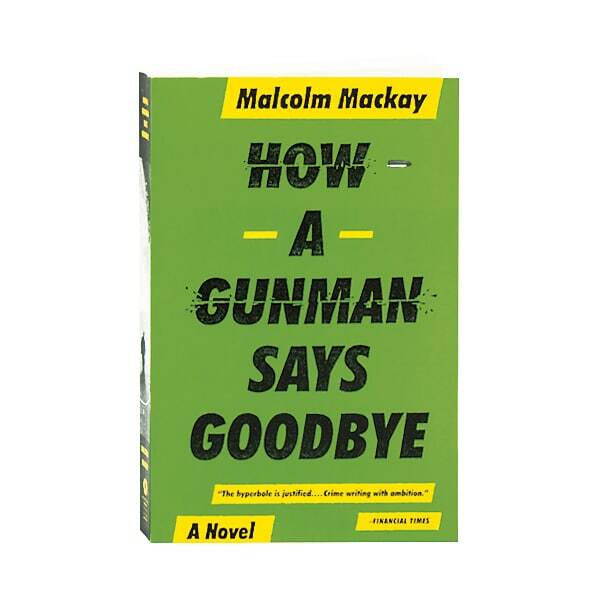 (The 2013 Deanston Scottish Crime Book of the Year) How does a gunman retire? Frank MacLeod was once the best at what he does: thoughtful, efficient, ruthless. But with his health failing him, how long before he's no longer of use to his employers? A new day brings a new target—but something is about to go horribly wrong, and up-and-coming hitman Calum MacLean will be called upon to pick up the pieces. It seems Frank doesn't intend to bow out with a bang, and though he's no longer in his prime, underestimating such a man could prove fatal. 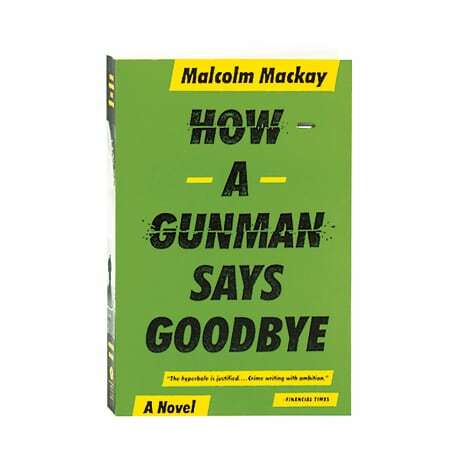 Malcolm Mackay's second novel in the Glasgow trilogy (following the CWA John Creasey New Blood Dagger Award finalist The Necessary Death of Lewis Winter) was named the Deanston Scottish Crime Book of the Year—the same award won by Peter May's Entry Island the following year.